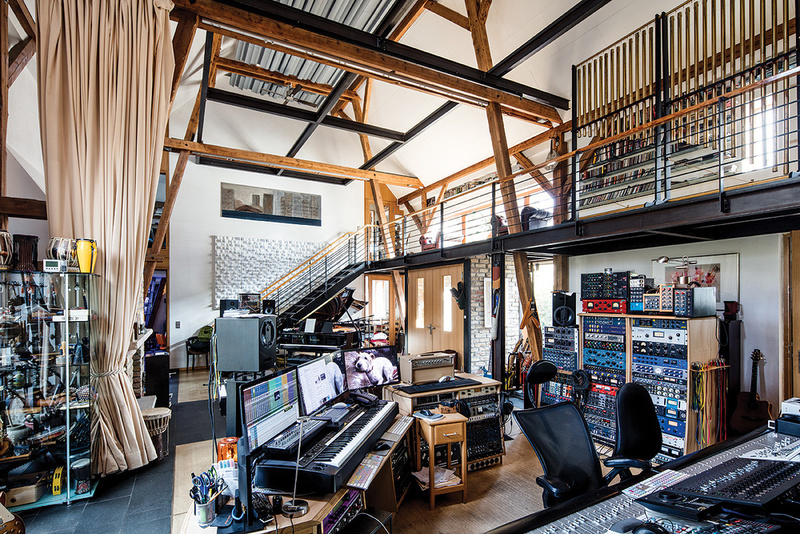 For many decades, sound recording studios have conventionally had physically and acoustically separate live and control rooms, with a window in between. This layout has obvious advantages, such as the possibility to monitor what’s being recorded on loudspeakers without spill. However, these benefits come at a price. The experience of working in such a recording studio can feel alien and uncomfortable even to experienced musicians, who have to leave the friendly environment of the control room to step into the spotlight when it’s their turn to track. The acoustics are cleverly managed to give a tighter, more controlled sound in the area where the console and monitoring are positioned.There is an alternative: an open-plan recording studio, where everything happens in one space. Communication between artists, producers and engineers is direct and inclusive, the atmosphere surrounding a session can be informal and friendly — and, done properly, there is no need for sound quality to suffer. 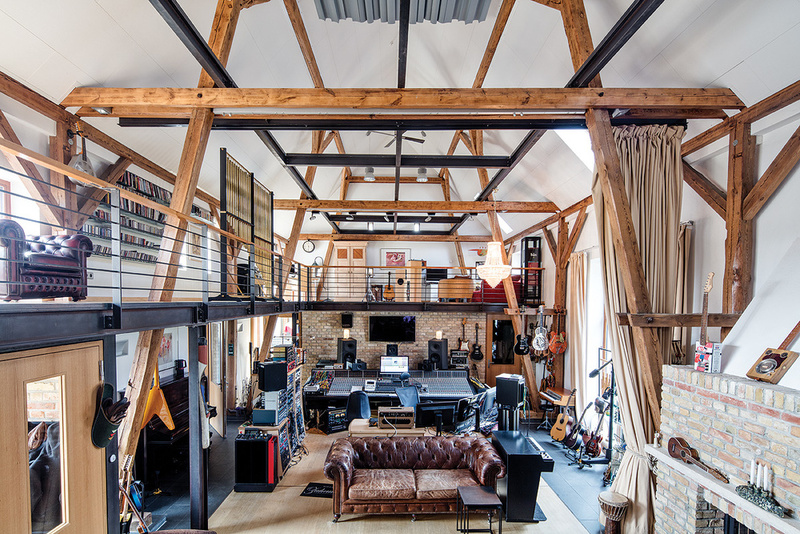 Tonscheune Oleak (‘sound barn Oleak’), named after its founder and owner Rainer Oleak, is a great example of such a space. Located in the borough of Dahlwitz-Hoppegarten just outside the Berlin city limits, the studio is a 30-minute drive away from the city centre and accessible on public transport. Owner Rainer Oleak has enjoyed a long and successful career both as a composer and producer. He studied electronic engineering and room acoustics in Dresden in the mid-’70s, and piano, composition and arrangement in East Berlin in the mid-’80s. Since then, Oleak has composed and produced hundreds of soundtracks for films and television shows, music for ballet, for olympic figure skater Katarina Witt, and he also worked with numerous pop artists, including East German rock legends Puhdys, Silly and Karat. 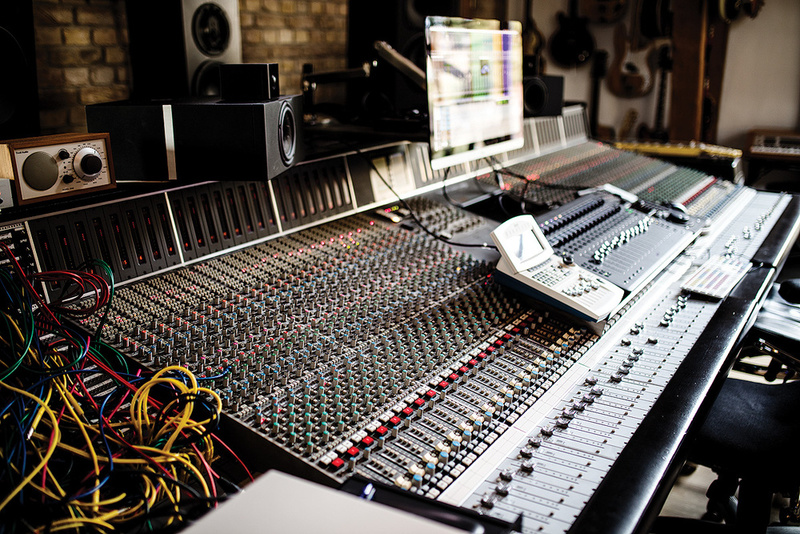 The mixing setup is centred around a 56-channel SSL 9000 J-series console. 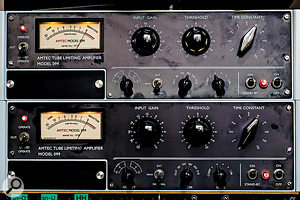 A pair of Amtec 099 valve limiters. 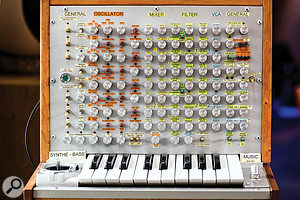 The handmade, duophonic Muvig Synthe-Bass instrument was built by Hagen Grabowski, the aim being to pack a lot of features into a small footprint.Oleak acquired the premises in 2007; as well as the large barn dating from 1870, the site is also home to a residential building from 1916 and a few stables. The barn conversion wasn’t finished until 2011, as the barn had to be rebuilt literally from the ground up, with only the wooden framework surviving — the original building didn’t even have flooring. The walls were rebuilt with old repurposed bricks, and the building also has its own electric supply and grounding scheme. With a floor space of around 110 square metres, the main area covers a little more than half of the building’s ground floor, and there are a few more rooms on the upper floor, with a total space of 300 square metres. The staggering eight-metre ceiling height adds to the sense of space in the main room. There are several isolation booths, an amplifier room, a machine room and recreational and office areas. However, the whole building serves as an integrated recording space, with tie lines even to the winter garden. 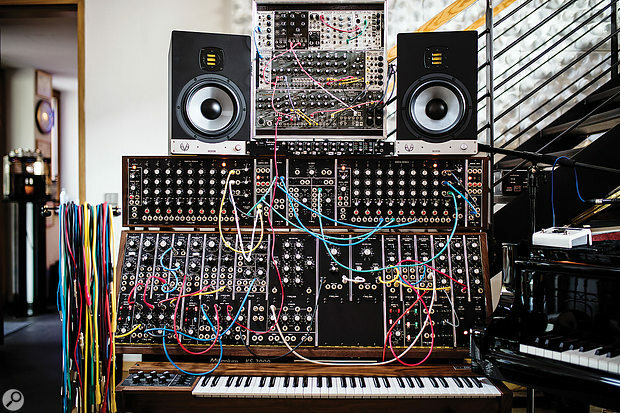 Employing a clever combination of absorption and diffusion, the ambience is slightly longer in the recording area where an Imperial Bösendorfer grand piano resides next to a modular Moog System 35, and tighter and more controlled near the mixing area. 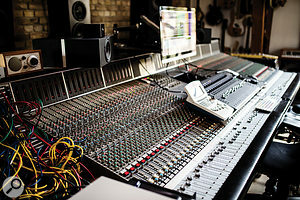 The studio is centred around a 56-channel SSL 9000 J-series console, and it offers an enormous collection of outboard gear. 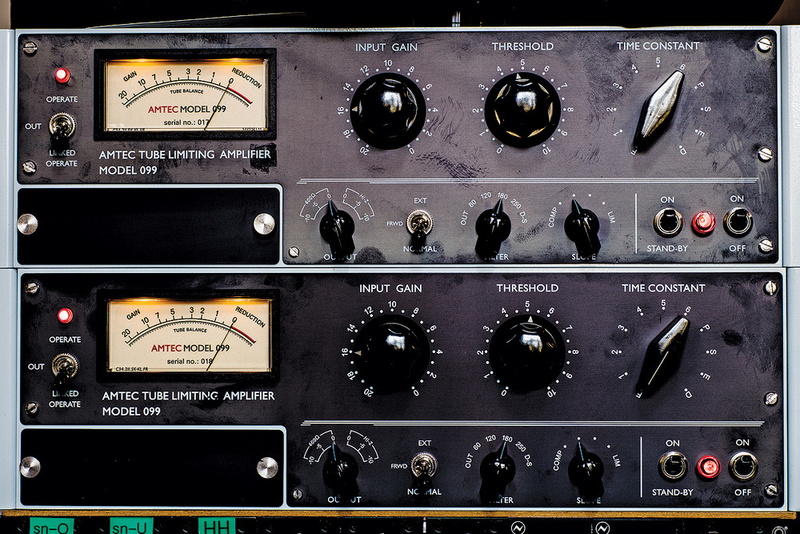 Dynamics processors include pairs of Amtec 099 and EAR 660 limiting amplifiers, a Vertigo Sound VSC-2, Elysia Mpressor, a pair of ADR Vocal Stressers and a Compex limiter from the same manufacturer. They are complemented by EAR 825Q, Chandler Curve Bender, GML 8200, Manley Massive Passive and Pultec EQP-1S3 equalisers, and the preamp section offers more than half a dozen BAE 1073 modules, a DW Fearn VT-2, Telefunken V76, Lorenz UV300 and a pair of Shep 1073 modules. Reverberation is taken care of by EMT 140, 251 and 252 units, along with a Quantec Room Simulator, Lexicon 960, AMS RMX16 and other classics. 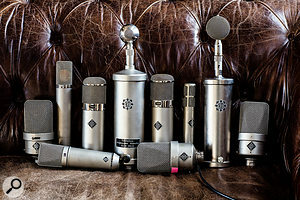 The microphone collection includes many vintage classics.Even this collection, however, is eclipsed by Oleak’s microphone locker. 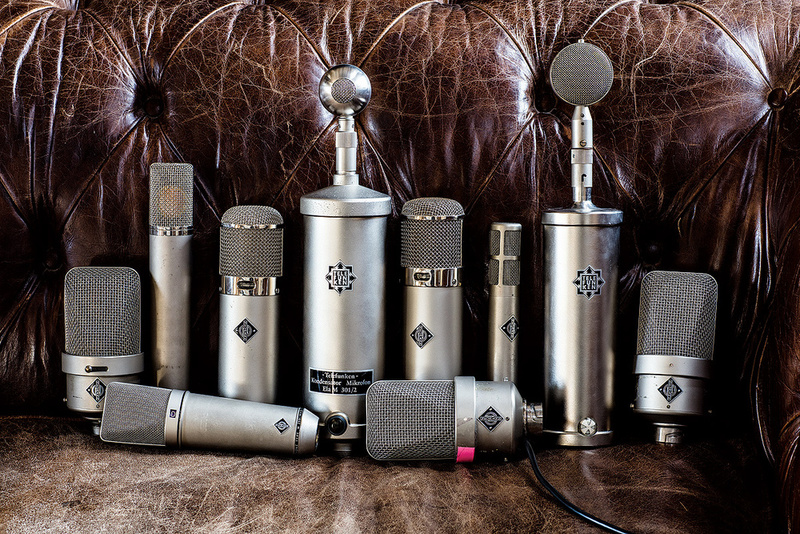 Alongside newly made microphones such as an AEA R44C, this includes vintage classics such as an AKG C12, several Neumann M49 and M50s, two U47s, plus an M269C, SM2, U67 and USM69, as well as CMV4S and ELA M 301/2 ‘bottle’ mics. 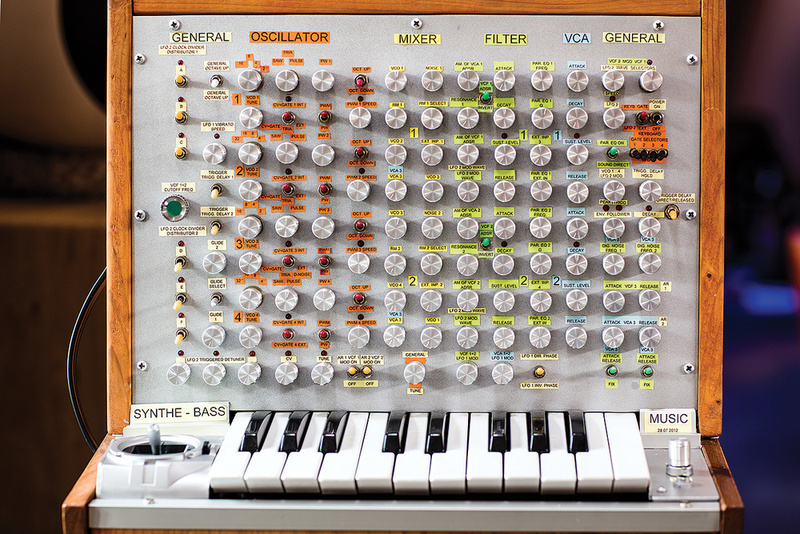 Finally, the instrument collection includes a vintage Minimoog, a Sequential Prophet 5 that was previously owned by Tangerine Dream’s Edgar Froese, and numerous guitars, basses, amplifiers and percussion instruments. Recent projects at the studio include the Ostrock In Klassik album of orchestral adaptations of East German rock classics, produced by Rainer Oleak in collaboration with the original artists, including Puhdys, Silly, City, Rockhaus, Karat, Anna Loos, Veronika Fischer and others. As well as his numerous soundtrack projects, he has also been recording and producing with artists like Manfred Krug, Mark Forster and Yvonne Catterfeld. 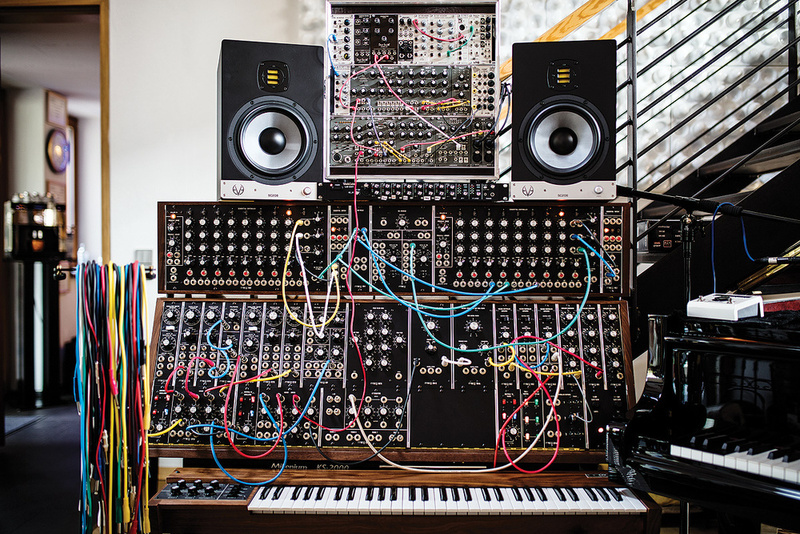 Rainer Oleak’s Moog System 35 modular synth, with Sequencer Complement B and some additional Eurorack modules.